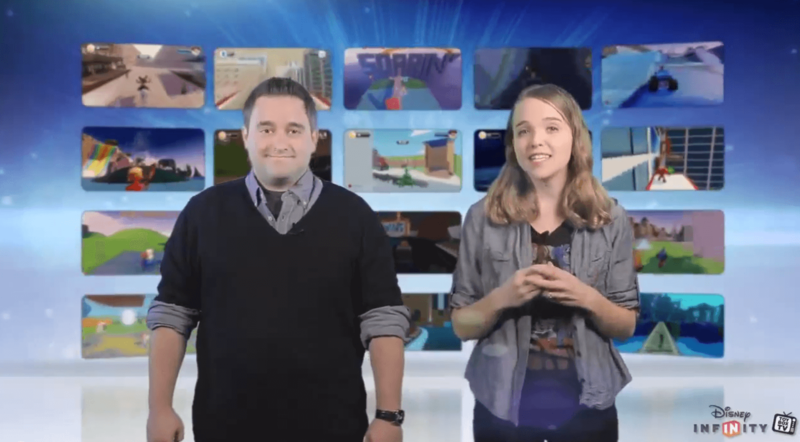 Watch ‘Disney Infinity Toy Box TV’ Episode 42! 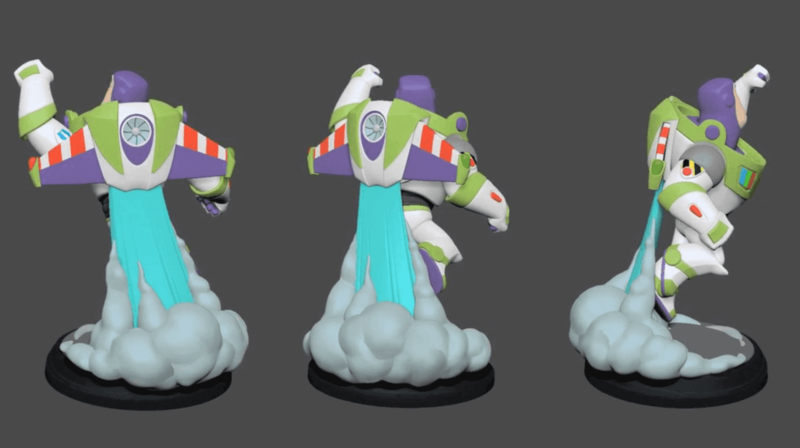 Disney Infinity shows yet again why they are the best when it comes with engaging with the community. 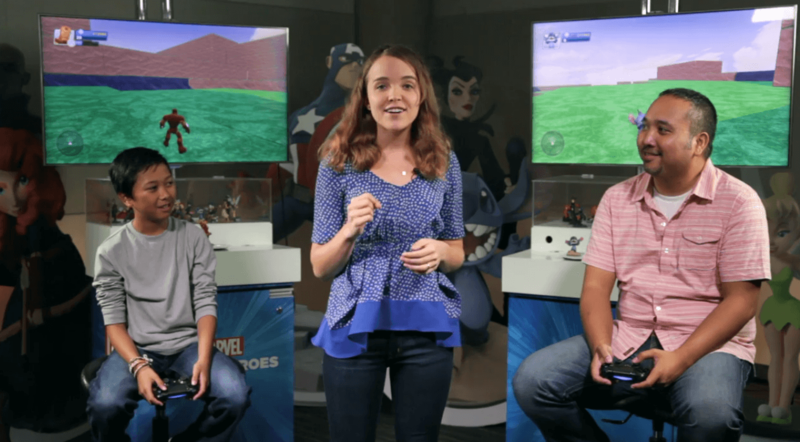 They have introduced a new show entitled ‘Toy Box Showdown’!